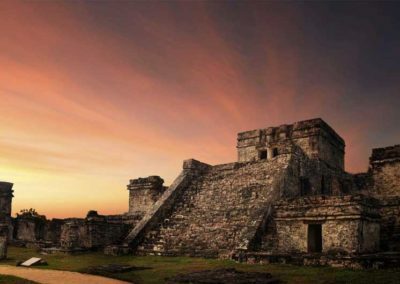 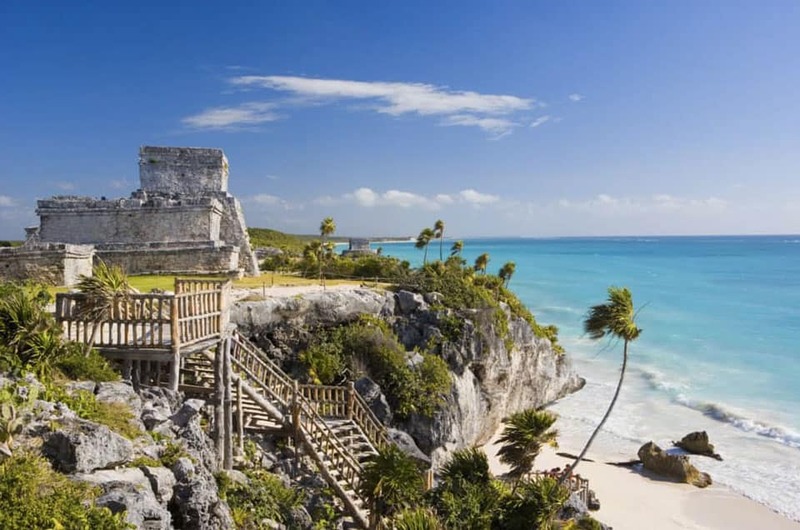 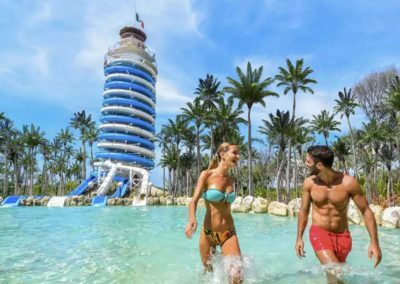 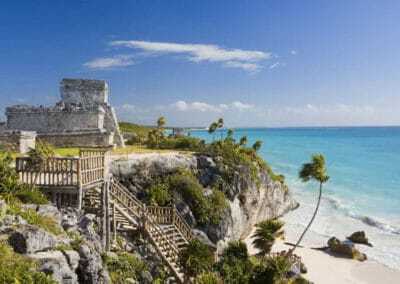 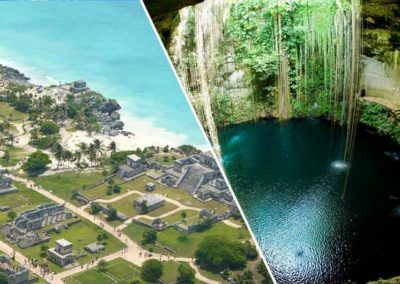 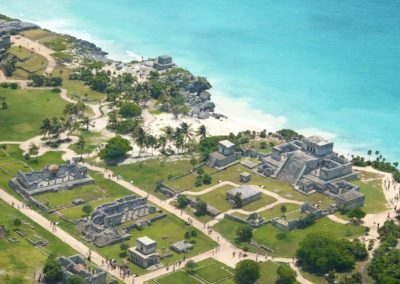 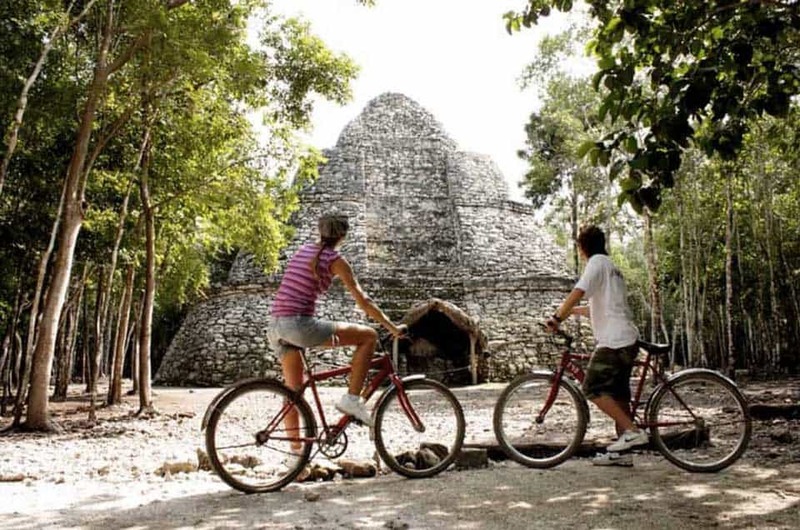 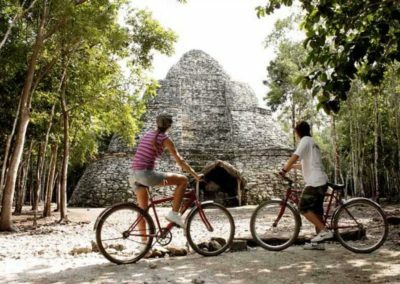 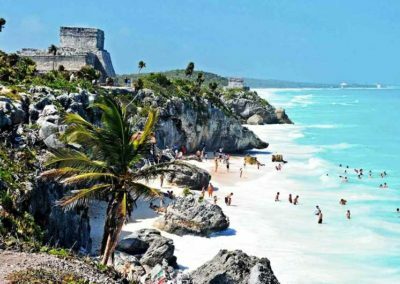 Feel the history and culture Maya in one day, start walking inside the fortress of Tulum, where you will enjoy the view of the turquoise sea and the Stone temples, then get ready to swim or relax in Akumal beach. 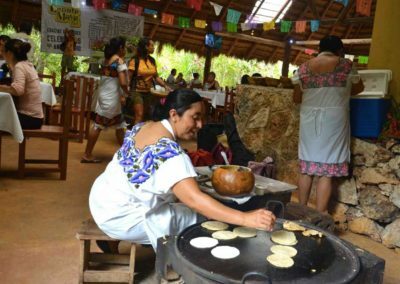 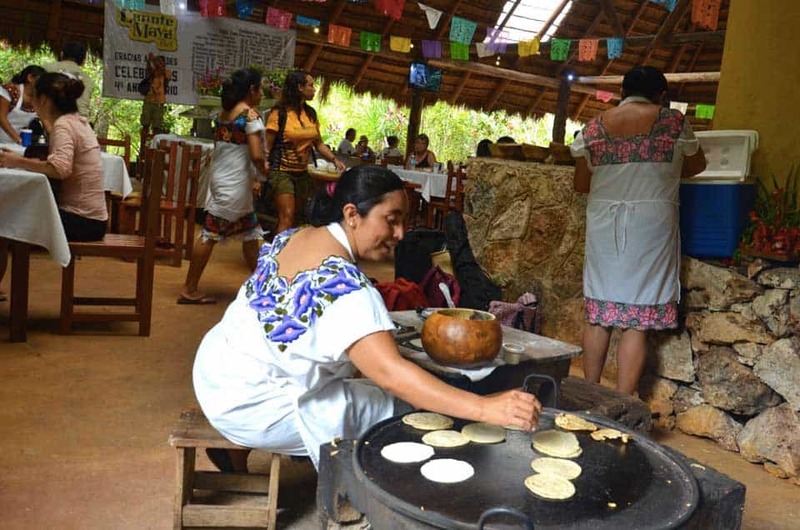 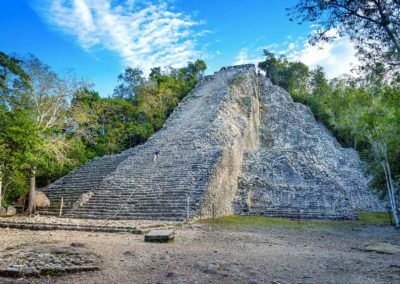 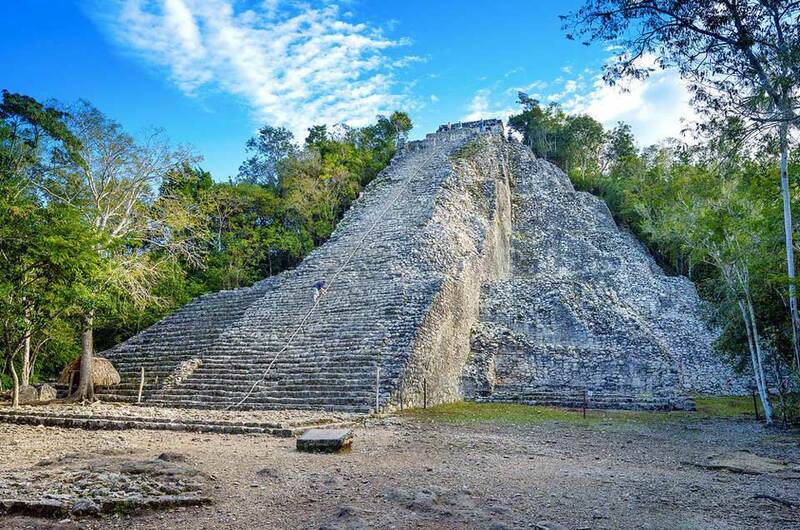 Have your typical lunch from the area with refreshing drinks and go on the way to Coba, where you will cross the jungle to climb to Nohoch Mul, the biggest Maya pyramid. 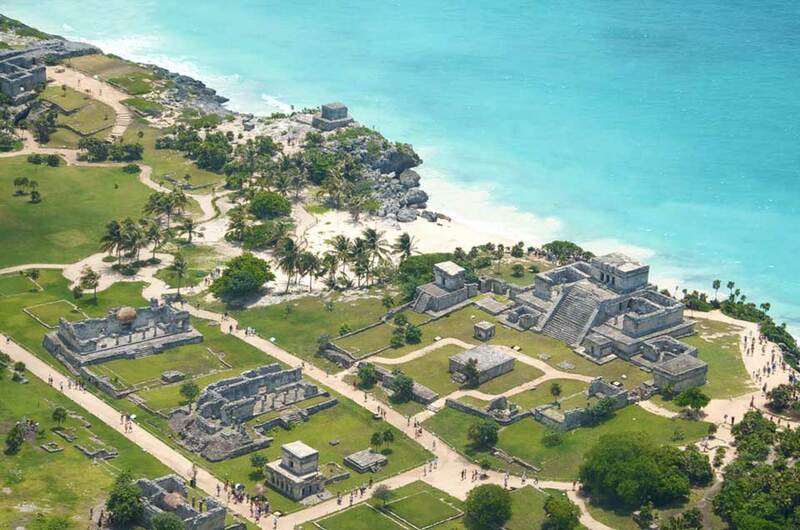 You will see on the way the stadium where the Mayan game ball was played! 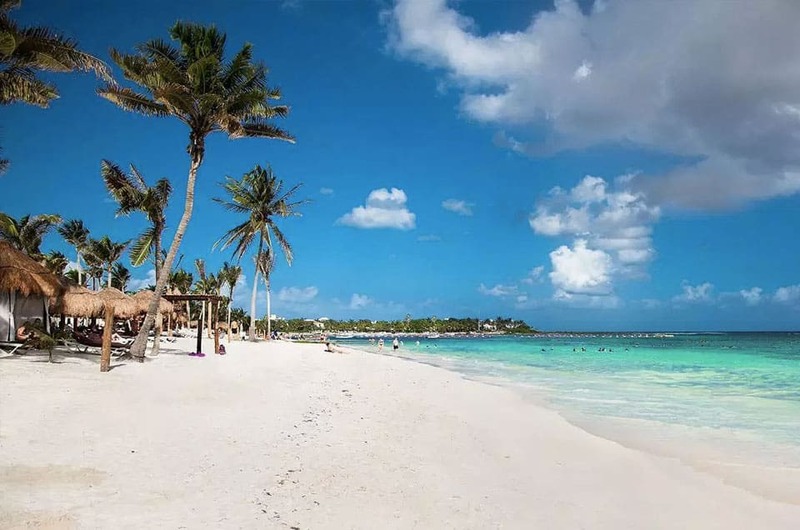 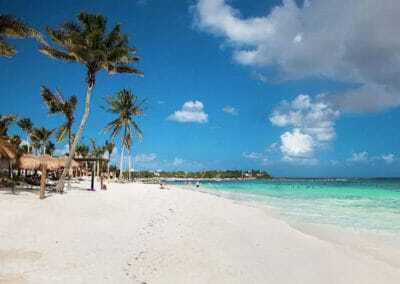 Wednesday, Friday and Sunday morning from Playa del Carmen, Tulum and Riviera Maya depending on the location of your hotel the schedule could change.